We specialise in creating Clear Sales Messages. It’s all we do. We have decoded and systemised how you do it through practical application. Our work is proven. Clear Sales Message was created to satisfy a natural demand in the marketplace. 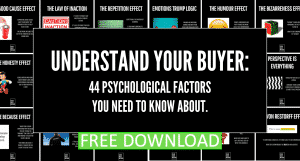 Many businesses promote their products or services based on the assumption that their potential clients understand that they do and what that means for them. This is flawed thinking and the reason “selling” can be so difficult for some people. Assumption is the mother of all lost sales. Once you can explain what you offer in an engaging way, you are more likely to find and convert your ideal clients. 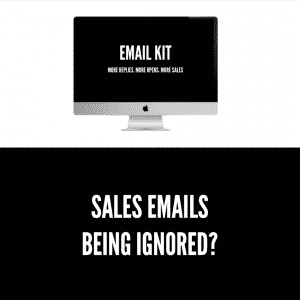 But to do so, you need a Clear Sales Message. You can create your own Clear Sales Message using our book, or you can hire us to create one with you as a fixed price consultancy. 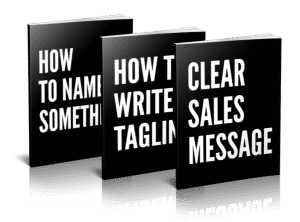 ‌•What is a Clear Sales Message?